Today, more than ever, our planet demands respect, and the Gianna Hotel is proud to follow a fully eco-friendly approach, which we try to pass on to our guests every day. The Gianna Hotel obtained the “Qualità Parco Hotel” certificate in September 2005. 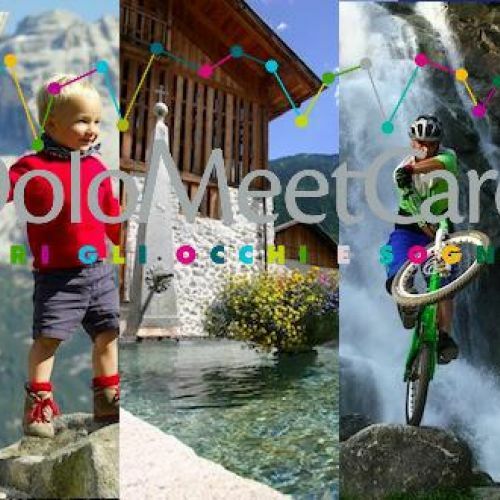 In 2001, the Adamello Brenta Park was the first park in Europe to obtain the ISOO 14001 Certificate, the predecessor of the quality certificate for eco-friendly structures. A few years later, it was the Qualità Parco Certificate that achieved the goal of involving tourism operators, agri-food companies and schools in the protection of the environment for sustainable development, by assigning an independent international organization (Det Norske Veritas) the task of verifying compliance with the necessary requisites, later confirmed also by the Executive Committee of the Adamello Brenta Natural Park. 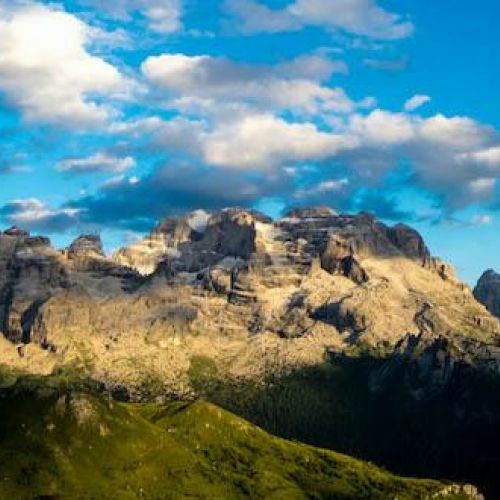 This is why we are extremely proud of the Qualità Parco Certificate and to offer you a green holiday in an eco-friendly hotel in Madonna di Campiglio!